If you’re anything like me, you struggle with ridiculously dry hair in the winter months. Sometimes it is difficult to catch up with hydrating your hair in the summer too – especially if you don’t live in a moist or humid region. There are many ways to feed your hair naturally, and below I’ve listed just a few that you can try out at home. ade hair masks? There is no need for you to have to spend a lot of money or buy a lot of chemical-laden products to make an effective hair mask. Here are some recipes to help you get started in rejuvenating your hair. 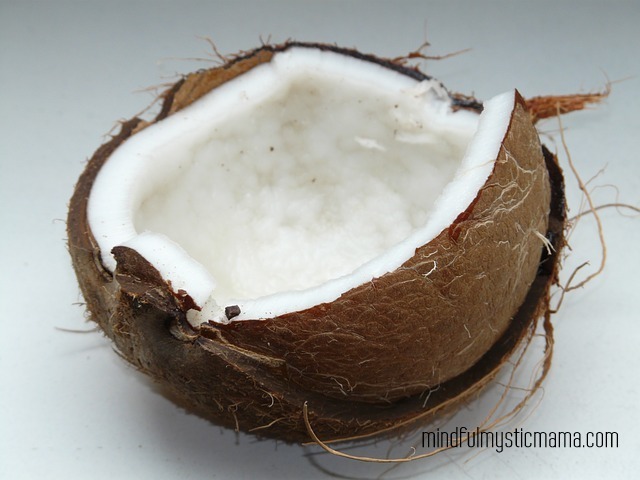 Coconut oil is popular for skin and hair. It is solid when you buy it in a jar, so you will need to liquefy it. Put about a tablespoon (the amount for medium-length hair of average thickness) of the oil into a small zip-top bag, such as a sandwich bag. Submerge the sealed bag into a mug or bowl of very warm water. When the coconut oil is liquid, comb it through your hair as evenly as possible. Some sources suggest using a clean, household paintbrush to spread the mask evenly over your hair. Cover with a shower cap and leave it on for about 15 minutes, then wash it out. Some Variations & Alternatives: Use almond or olive oil instead of coconut. You can also add a beaten egg to the oil for extra conditioning. Do you have some bananas that are getting too ripe? Rather than freezing yet another batch to make that famous banana bread, use them on your hair. In a blender, combine one ripe, peeled banana, one egg, 2 tablespoons of honey, 1/4 cup of milk and 1/4 cup of almond or olive oil. Work this thoroughly through your hair and cover it with plastic wrap or a shower cap. Leave it on for about 15 minutes before washing out. This recipe makes rather a lot of mask, so try freezing leftovers and thawing for another go-round. With their high fat content, avocados are good hair tonics. 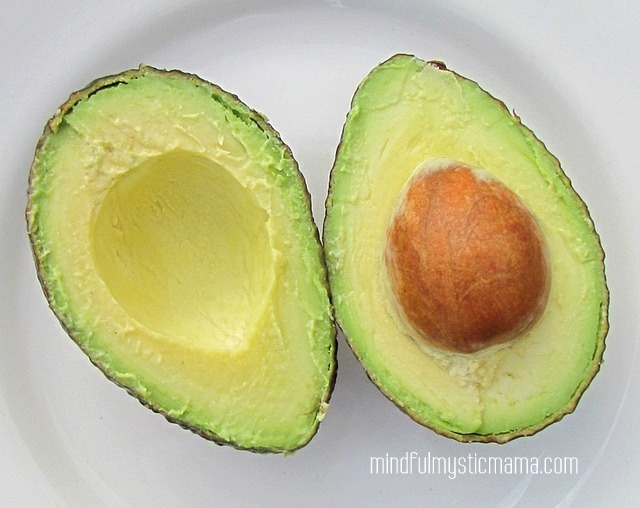 Mash one ripe avocado and add a tablespoon of apple cider vinegar and a tablespoon of olive or coconut oil. Like the other hair masks, this one is best if left on for at least 15 minutes, with your hair covered during that time. 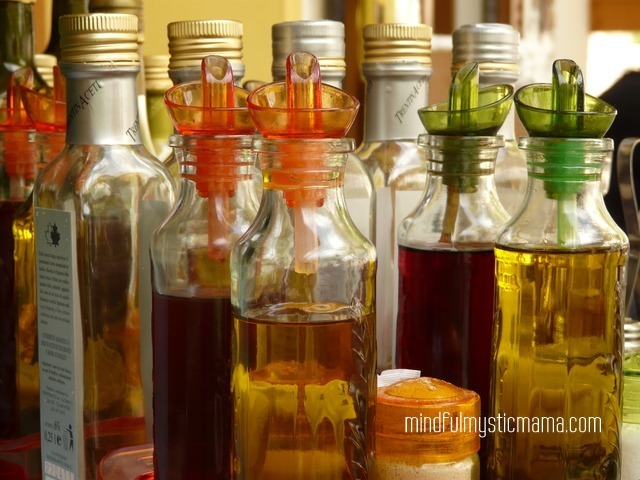 Like a good salad dressing, oil and vinegar works well for your hair, too. Mix 2 tablespoons of honey with a tablespoon each of almond oil and apple cider vinegar. Blend it well with a whisk. Then work into your hair, cover, and leave it on for 15-20 minutes. This volcanic ash is especially good for curly hair. 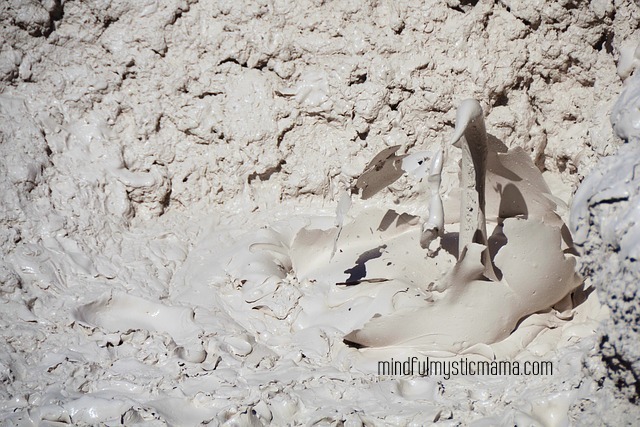 Simply mix 2 tablespoons of bentonite clay with enough water to make a paste. Spread over hair and work it in thoroughly. Cover your hair with a shower cap and use a blow dryer on the outside of the cap to heat it up. Let your hair cool. Then wash the clay out with a mild shampoo. Have fun, and happy hair masking! Oh avocados… That is a superb idea. I always have them around. I love your list! I’ve been using the coconut oil and love the results and I love the idea of a beaten egg to add into the mixture. I will definitely try these other methods you mentioned. Pinning your post for future reference. Thanks so much for sharing! I love avocados and bananas! These tips are great. Thanks for sharing. Have been using natural oils in my hair for several decades and can totally vouch for them. Olive oil also helps delay graying. I have used coconut, oil, bentonite clay on my hair before. I haven’t used avocado, banana, or vinegar but I have heard great things about them plenty of times!! So I might try them soon. Great read, and very interesting blog! Like the design!